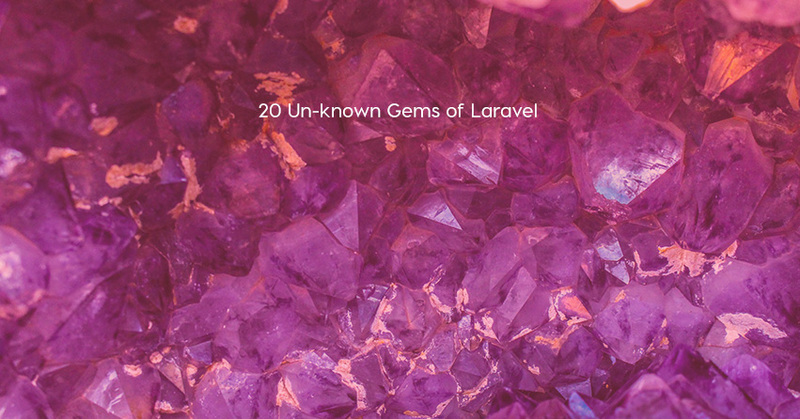 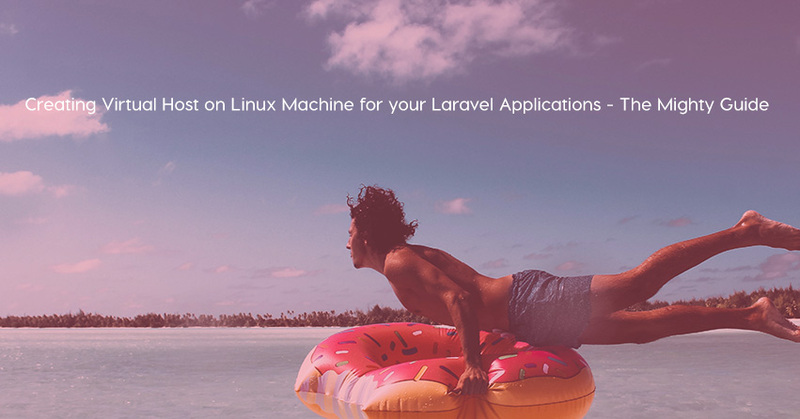 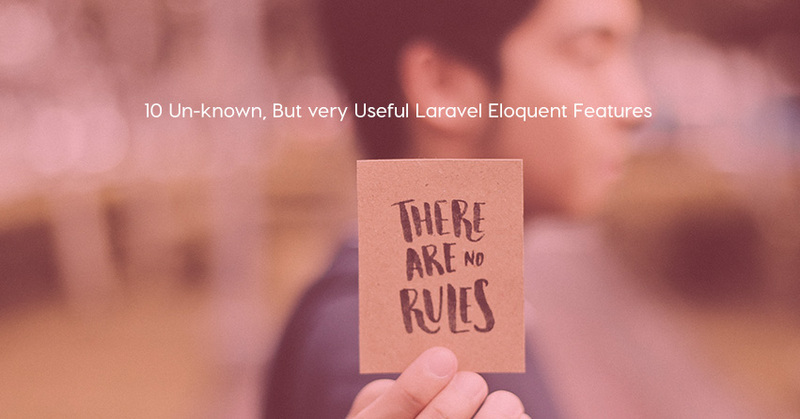 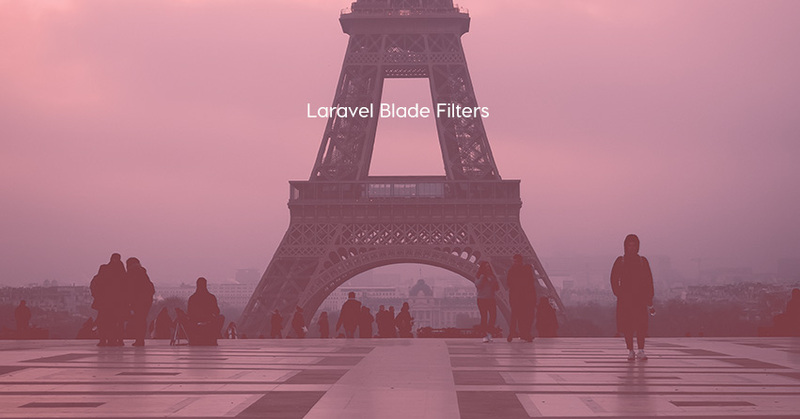 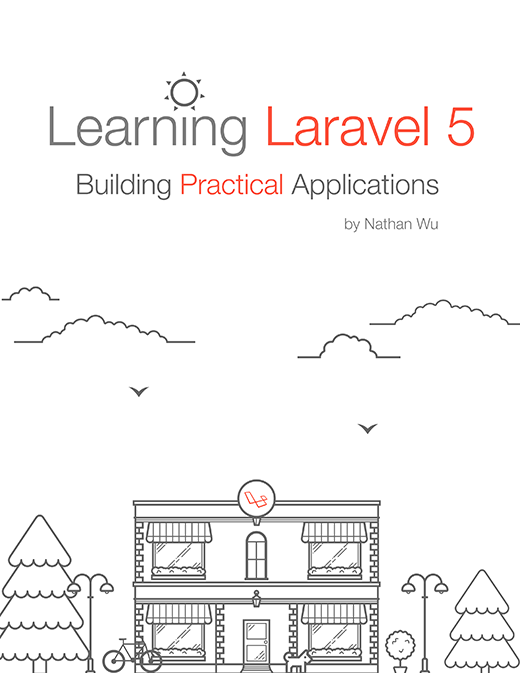 Creating virtual hosts for laravel applications on linux servers. 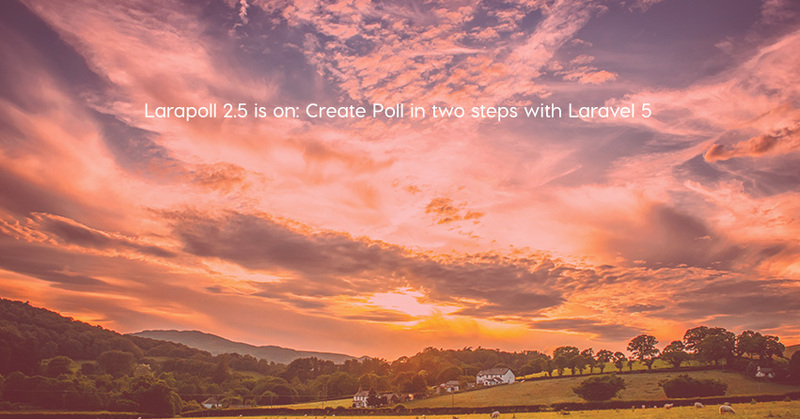 We can create a system to handle polls and vote easily with this free package. 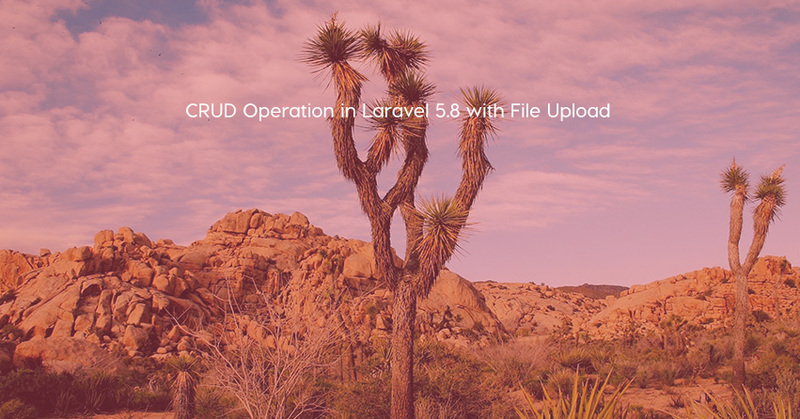 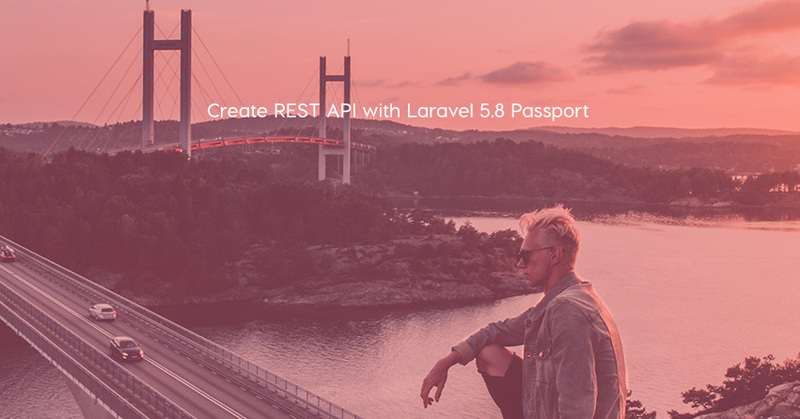 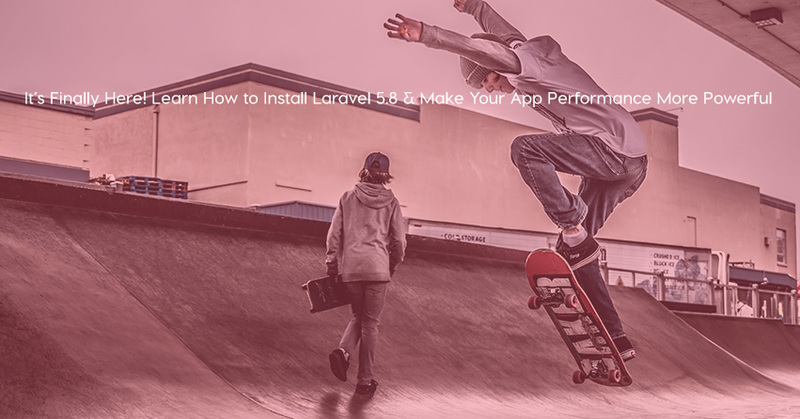 Hardik Savani shows us some examples of how to create REST API with Laravel 5.8 Passport.